In January of every year I give something up. 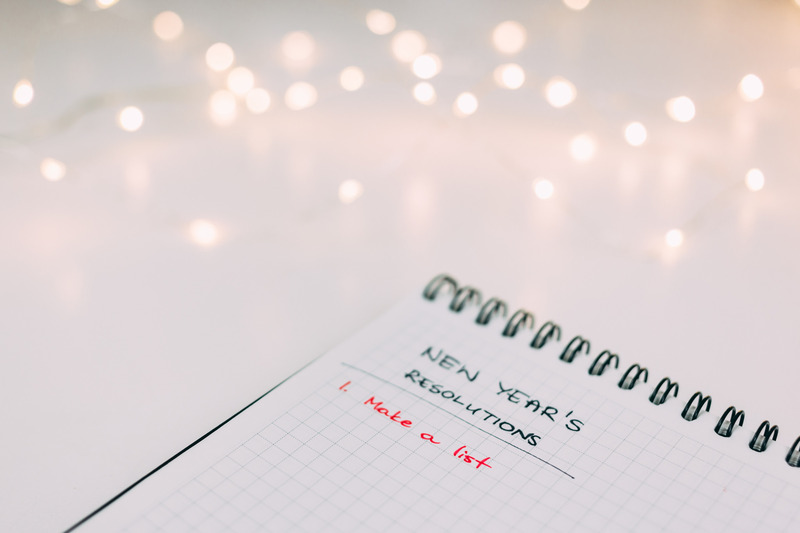 I’ve never really been a fan of New Years Resolutions, so I’ve adopted this annual New Years Resolutions meet Lent tradition. For the entire month of January I exercise my ability to say no, and put my will power to the test. This little tradition started many years ago with what I called “Dry January”, where I gave up drinking for the month of January, mostly because December was always such a party month — however after January of 2014, I never started drinking again. That meant that come January 2015 I had to give up something else. That year it was Gluten, and last year it was shopping — anything aside from required expenditures were a no-go until February. Picking what to drop this year was a challenge, but I ended up settling with Coffee, my daily staple. Part of my shtick is that I give up something that I love, or really enjoy, so coffee was a difficult choice, so I’ll definitely report back in February and let you know how I did! Switched-at-birth – This dramatic family series follows two teenagers as they discover they were accidentally switched at birth setting off a chain reaction of life-altering events. This show had me from the start, but a word of caution for you — with 4 seasons and 20 – 30 episodes per season you’re looking at some time well spent on this one. So unless your New Years Resolution was to run a Netflix marathon, you’re gonna want to take this one slow! Chef’s Table – If your New Years Resolution is to eat well and get in shape, then I suggest waiting on watching this one. Chef’s Table is a Netflix original docuseries that takes a look inside the kitchens and minds of the international culinary stars who are redefining gourmet food. This show will want to make you eat all.of.the.things so if you must watch (and you should!) set up your treadmill and watch Chef’s Table while you work out! Will run for food! Lemony Snicket’s A Series of Unfortunate Events – Lemony Snicket’s twisty children’s tales come to life as the orphaned Baudelaires embark on an adventure of fateful surprises. 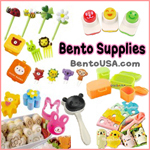 If your New Years Resolution is to limit screen time with you and the kids, this series will definitely set you back. NPH (Neil Patrick Harris) and a cast of amazing actors bring this book series to life and will keep you and your kids at the edge of your seats! The first 8 episodes are available on Netflix now, but watch in moderation because you know… Resolutions! The Kindness Diaries – Are you counting your pennies this year? Have you made a resolution in 2017 to save more and spend less? If this is the case for you — steer clear of The Kindness Diaries. This feel good flick joins host Leon Logothetis as he travels the world with only a vintage motorbike and the kindness of strangers. Watch as Leon embarks on a global adventure relying only on the kindness of strangers. You guys — I swear I live by this show! I LOVE to do random acts of kindness on others, even as simply as paying for the order behind me in the drive through line. This show is going to make you want to quit your job and travel across the world doing random acts of kindness to strangers. Grab a box of tissues because I was in tears before the end of episode one! 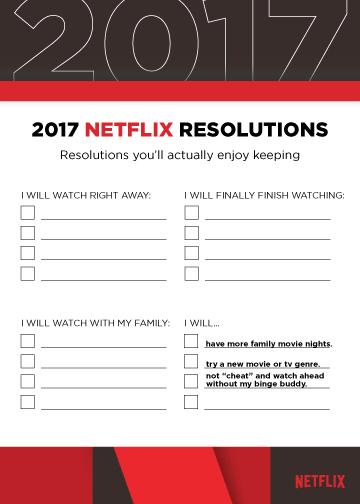 If you’re ready to give up your 2017 New Years Resolutions for Netflix Resolutions, I’ve got a handy must have to help you with your list! What are your 2017 New Years Resolutions?